Mammonism, the idea that it’s OK for Christians to accumulate and possess wealth, has brought too many saints into ruin and destruction. This teaching kills poor people, as well as corrupts the sanctification process of the rich. Mammon, Wealth, is an enemy to God and it’s really important that we strive for simplicity and equality instead of trying to be as rich as possible. 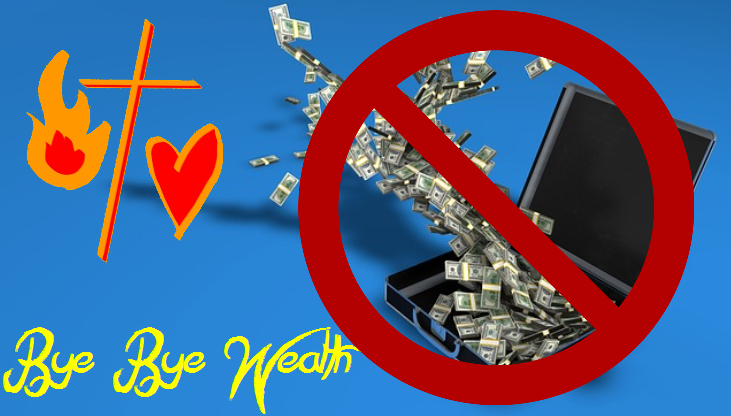 In the video I discuss Jesus’ and the apostles’ teaching on wealth and poverty, the wealth of patriarchs and kings in the Old Testament and why it’s not normative for Christians, the woman and the alabaster jar, prosperity theology, and much more. I pray that this will equip God’s people to promote simplicity and equality even more. 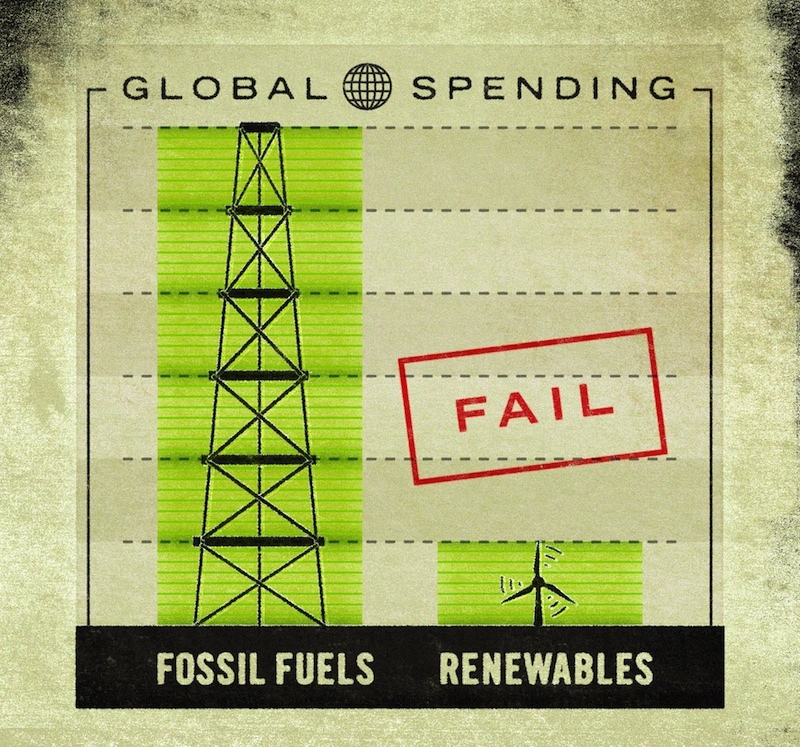 Sound the Alarm to #EndFossilFuelSubsidies! 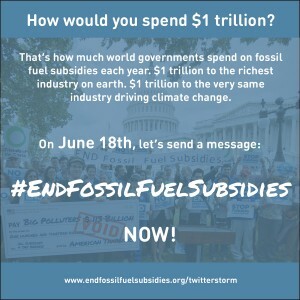 And if you have Twitter, join the Twitterstorm to #EndFossilFuelSubsidies!